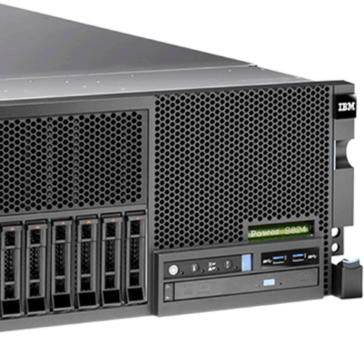 IBM offers the POWER9 series of servers, available in scale-out or scale-up variants. Enterprise cloud-ready Power Systems™ easily integrate into your organization’s private or hybrid cloud strategy to handle flexible consumption models and changing customer needs. No. 1 in reliability by ITIC Ranked No. 1 in every major reliability category by ITIC*, IBM Power Systems deliver the most reliable on-premises infrastructure to meet around-the-clock customer demands. Industry-leading value and performance With Power Systems, clients can take advantage of superior core performance and memory bandwidth to deliver both performance and price-performance advantages. Why Power Systems? Powerful forces—mobile, cloud and big data & analytics—are redefining how business gets done. Leaders are leveraging these forces to deepen relationships with customers and partners, drive new efficiencies and expand business models. IBM is the right partner to help you: Leverage systems that optimize big data and analytics performance. Power Systems are designed for big data—from operational to computational to business and cognitive Watson solutions—are optimized for performance and can scale to support demanding and growing workloads. Capitalize on the currency of data by finding business insights faster and more efficiently. And gain the elasticity you need to handle the varying analytics initiatives your business requires. 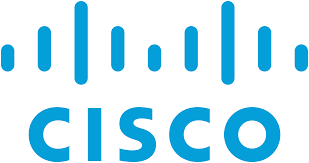 Realize the true potential of enterprise cloud. Power Systems will help you deliver on the promise of cloud and take advantage of superior cloud economics. With higher utilization and performance capabilities and the ability to scale out and up, you can reap the benefits of improved economics associated with fewer scale-out systems. Leveraging the robust security built into the foundation of Power Systems, you gain the confidence you need to move more workloads to the cloud, capitalize on greater efficiencies and do more. Revolutionize the way IT is created and consumed. POWER architecture is at the heart of the OpenPOWER Foundation, a community that’s taking advantage of an open technology platform to help organizations create new opportunities and design next-generation applications to drive business success. The first to adopt open server technology, Power Systems help you more quickly and easily deliver a broader set of services and incorporate new technologies using the same technology footprint. 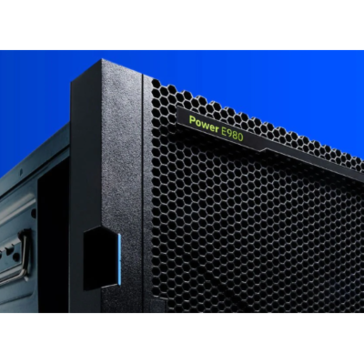 IBM® Power System™ Accelerated Compute Server (AC922) promises to deliver unprecedented performance for modern HPC, analytics, and artificial intelligence (AI). 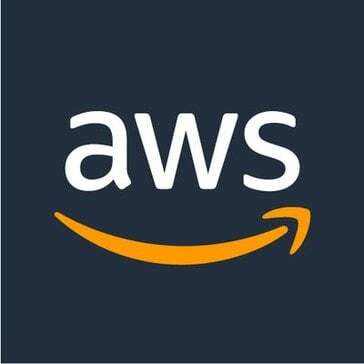 The vendor says enterprises can now deploy data-intensive workloads, like deep learning frameworks and accelerated databases, with confidence. AC922 promises the cutting-edge AI innovation data scientists desire, with the dependability IT requires. This is IT infrastructure redesigned for enterprise AI. Hi there! 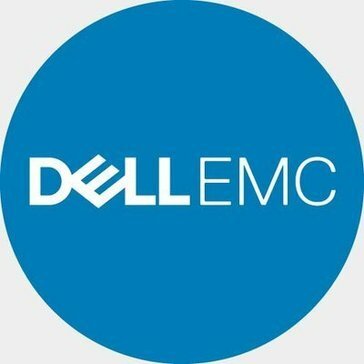 Can I help you find the best Rack Servers solutions?